Choosing the best healthcare provider is an important decision. Women’s healthcare is diverse; it begins in early adolescence, continues through childbearing years, and lasts through menopause and beyond. We offer a knowledgeable, caring staff, safe and proven procedures, and the latest in technology. 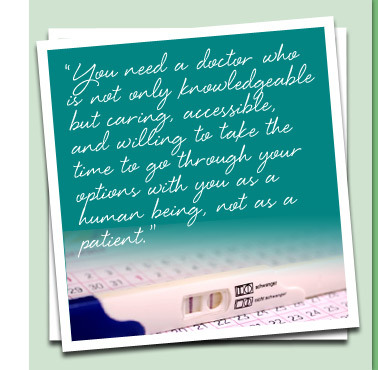 You need a doctor who is not only knowledgeable but caring, accessible, and willing to take the time to go through your options with you as a human being, not as a patient.